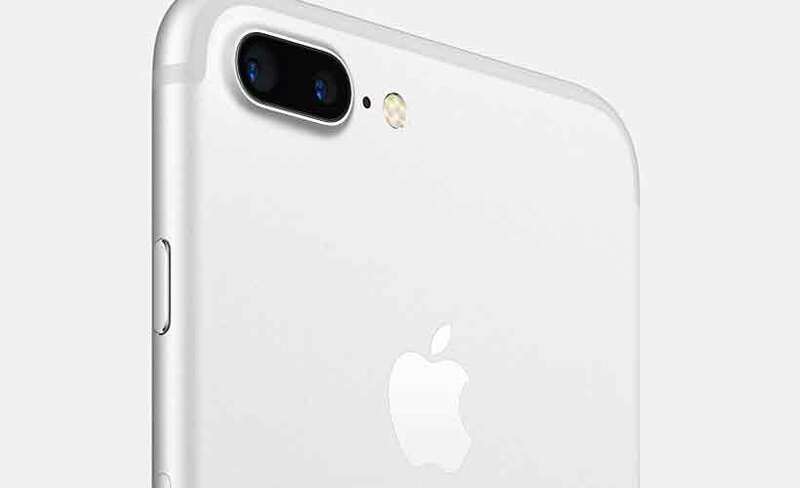 Compare, iPhone 7, 7 Plus, iPhone 6S, and 6S Plus deals. 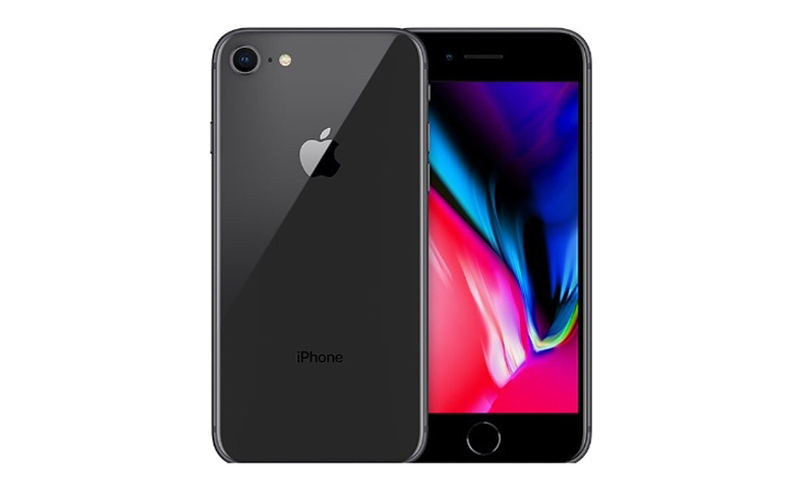 Find the cheapest iPhone deal at UK's lowest price. 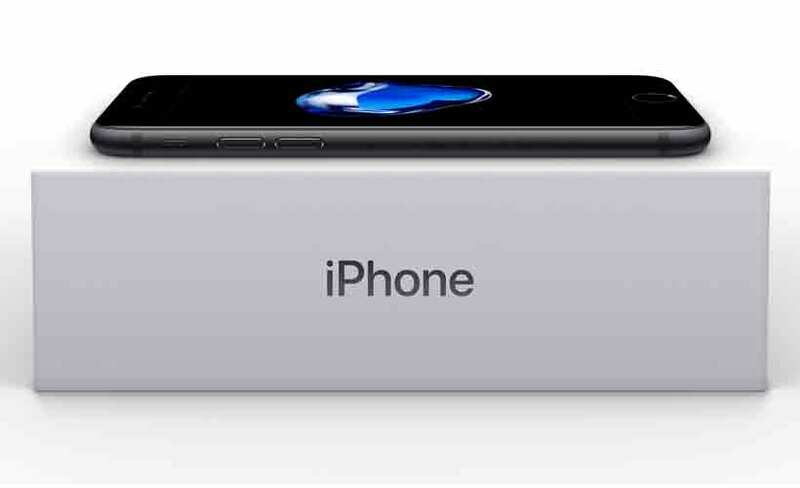 Cheapest iPhone deal from £14.00. Apple is known for unveiling new models of their iPhones regularly. The most recent products are the iPhone 6s and 6s Plus. However, with so many models with such little difference between each generation, it can become challenging for you to find the right model. Of course, you also need to make sure that you get the right contract. The iPhone is undoubtedly the best phone for those who are looking for a complete package. The design is exquisite. 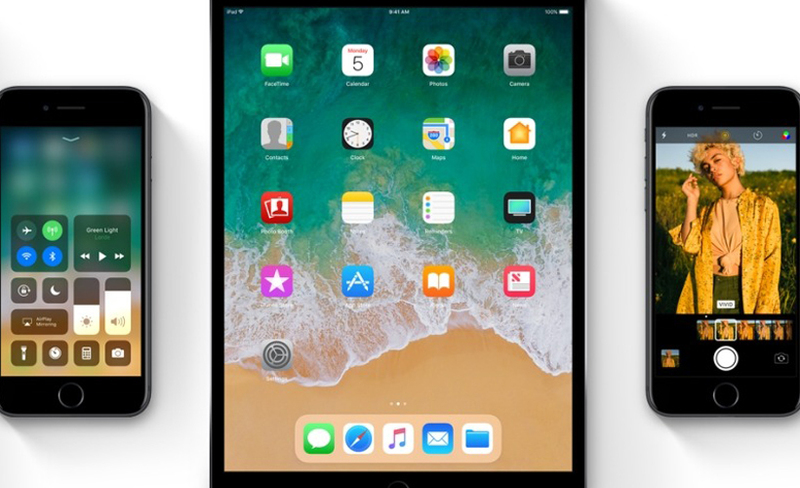 In addition to that, the phone is user friendly, built from the best material including Gorilla glass and aluminum and come with several apps and features like Siri and iSight camera. As we saw before, iPhones are frequent with the introduction of new models. However, when you are looking for a new handset, you need to make sure that you understand what features you really need. The new models are seldom very different from the older ones. In addition to that, you will also notice a drastic price drop in older models with introduction of new ones. So, make sure you compare the features online before you decide upon a certain phone. A SIM only deal with a handset is the best option if you are not a very heavy user. You can even choose rolling one-month contracts that let you move on to other service providers after the completion of one month. You also make payments based on the actual usage of the phone. Switching from a SIM only option to another service provider can lead to additional unlocking charges. These may be free for some phones and chargeable for others. With iPhones, every model comes with different options for storage space. This varies from 16GB, 64GB, to 128GB. As you move up one size in terms of storage, you will end up paying close to £80 every time. So, make sure that you understand your storage requirements. Typically, with a 16GB handset, you will be able to store close to 3500 songs and videos up to 20 hours. If this is enough for you, there is no need to pay for any storage space upgrade. You have several options to save on storage space such as auto-saving on cloud, reducing automatic downloads, using free online storage and streaming videos instead of downloading them. If you love to use the internet on your phone, you need to be very careful on the data that is being consumed. Now, you also have several apps that will chomp on data. If you are only going to check mails, browse Facebook or watch a few YouTube videos, about 1GB of data is good enough. However, if you want to download movies and TV shows or even heavy apps, you will end up spending big bucks on your data allowance. 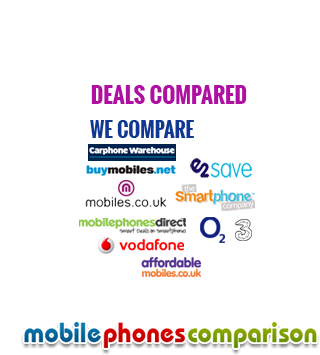 You can also get great iPhone deals to suit your budget, online, at websites such the mobilephonescomparison.co.uk . Log on to know more.